Finally looking to add some wheels to my Supra. 89 Turbo R154 White Package. I really love the new TSW Rotary Forged Avalon wheels. I'd want to do it in a staggered package: 18x9.5 in the back and 18X8.5 in the front. 235/35 up front and 275/35 out back. Just got some Tein Flex Z Coil overs. Everything else brake and suspension is stock right now. Do you think I will have any issues with fitment? 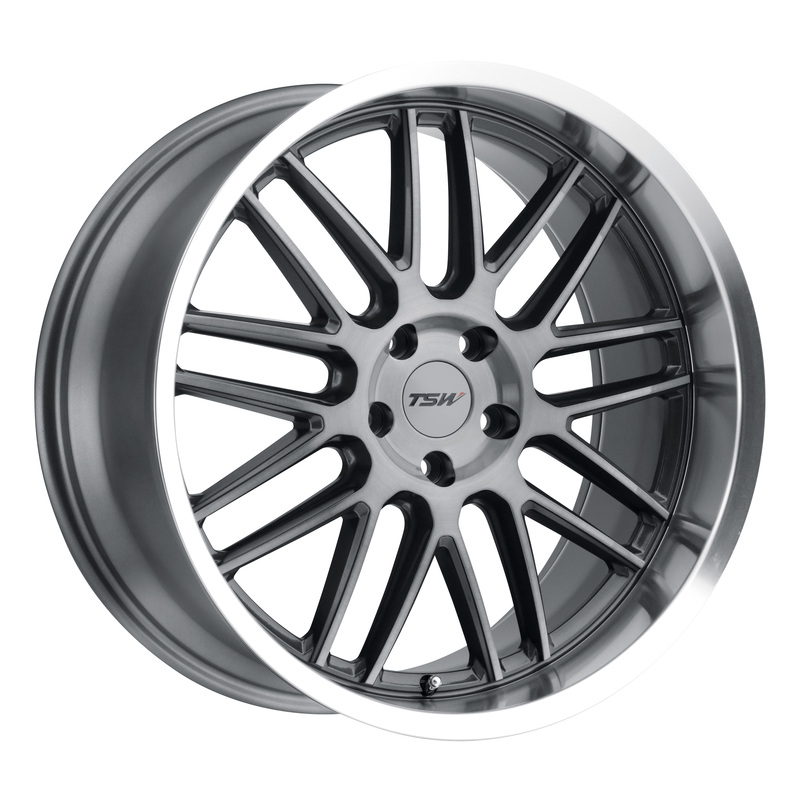 18x8.5 and 18x9.5 with 35-40mm offset is perfect, in my mind. Those wheels appear to come in those offsets so I think fitment would be fine. You could probably go 10mm wider on the tires if you wanted.